My blog just entered its 5th year, and I’m celebrating by linking to some blogs written by my blog-world friends. 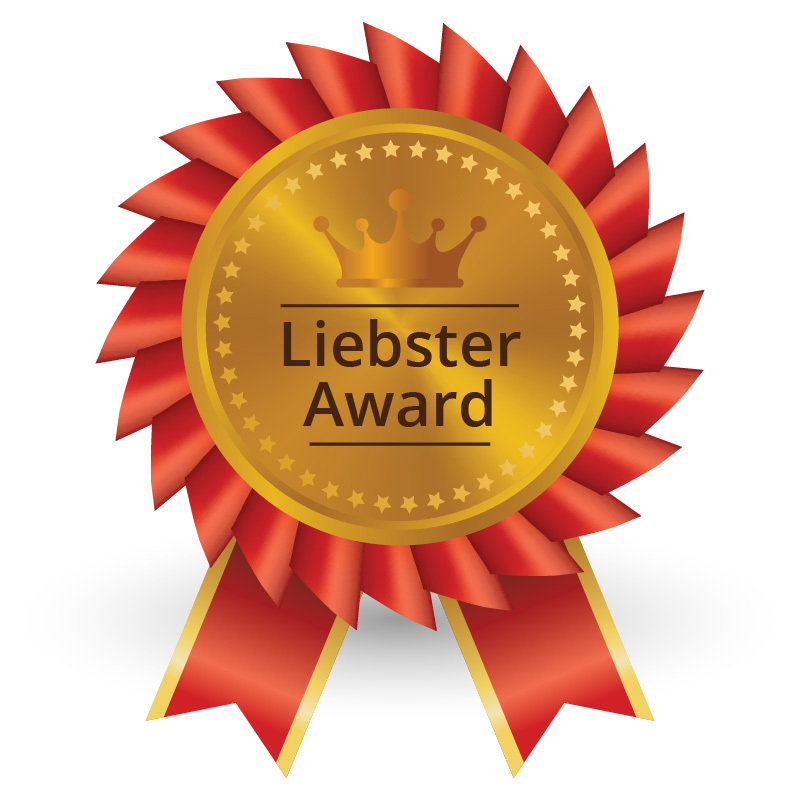 First, two of my blog friends have nominated my blog for another Liebster Award. This award was started by a blog called The Global Aussie as a way for people to find new blogs. I have no idea how many times it’s gone around the world, but the Global Aussie keeps issuing new “rules” each year to keep it going. I was nominated by both my friend Graciela, at Chela’s Colchas y Mas, and by another friend, Tierney, at Tierney Creates. Both of them post on a variety of subjects, quilting and otherwise. I enjoy them and would nominate them back if I could, but of course that would not be passing along the award. So, I recommend checking out their blogs at the links above. As an incentive, here’s a favorite picture recently posted by Tierney on her blog. Isn’t it fantastic? I’ll answer a few of this year’s suggested questions in a minute, for those of you who may be curious about me. But first, here are some blogs I enjoy and can recommend to you. They are, therefore, my nominations for the Liebster Award. I’m trying to get this out of one circle of friends who all read each others’ blogs so you can see something new. I enjoy Stephanie’s posts at My Imperfect Life. She has a pointy sense of humor, and we have Texas in common, even though hers is an Aggie household (eek!). Oh yes, and she blogs about quilts, too. Out of all the countries you have visited, which one did you like the most? Canada. The Canadians are mostly very sane, and they have some beautiful scenery. What is the most extreme thing you have ever done? Woo! People who know me would say this is quite a contest. But I think probably the winner would be working as a health care provider in a male maximum security prison. What/Who inspires you to travel this world? The opportunity to learn something new every day! And that’s it! Check out the blogs who nominated me, and the blogs I’ve nominated. Spread the love! 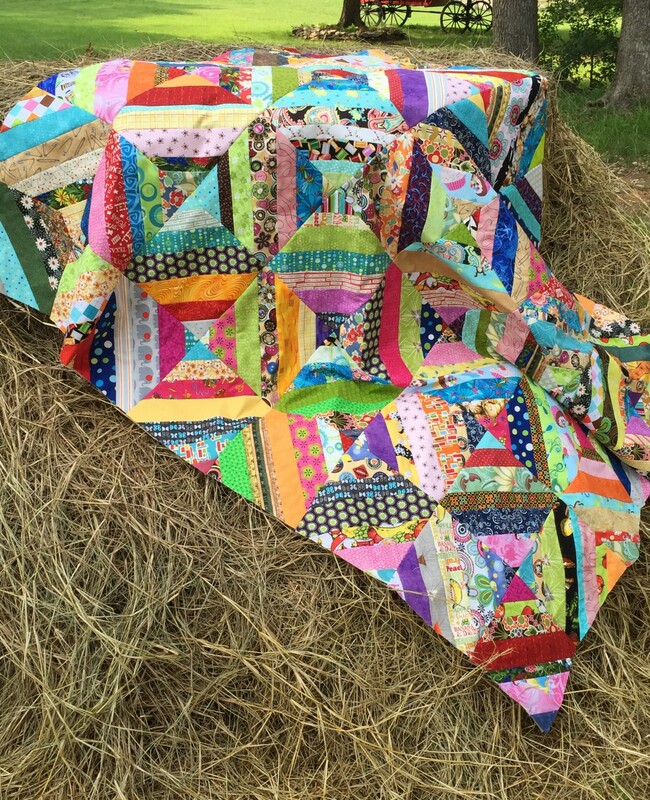 This entry was posted in Blog, Inspiration, Quilting and tagged Liebster by zippyquilts. Bookmark the permalink. Thank you for the comment about my blog. And thank you for suggesting the two new blogs. I enjoyed Stephanie’s humor and l already learned a few things from Crafting in the 21st Century. I look forward to their posts. I love that picture from Tierney. Another interesting blog that I will now follow. Thank you. 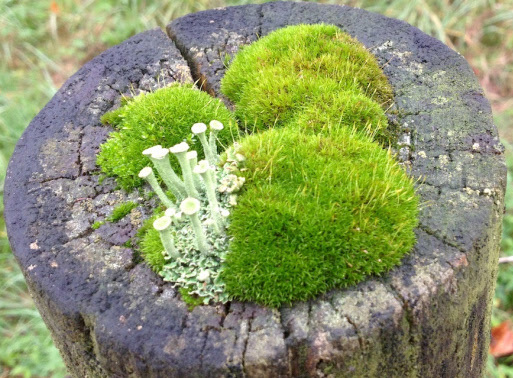 Hey there – thanks for sharing my photo from my post “The Beauty of Moss and Fungi”, if I remember correctly you were potentially going to use it as an inspiration for an art quilt. Congratulations on your nominations! And thanks for the added blogs! Congrats and all the best 😊. Have a great time ahead. Thanks for the nomination and for pointing me toward new blogs. Gig ’em!